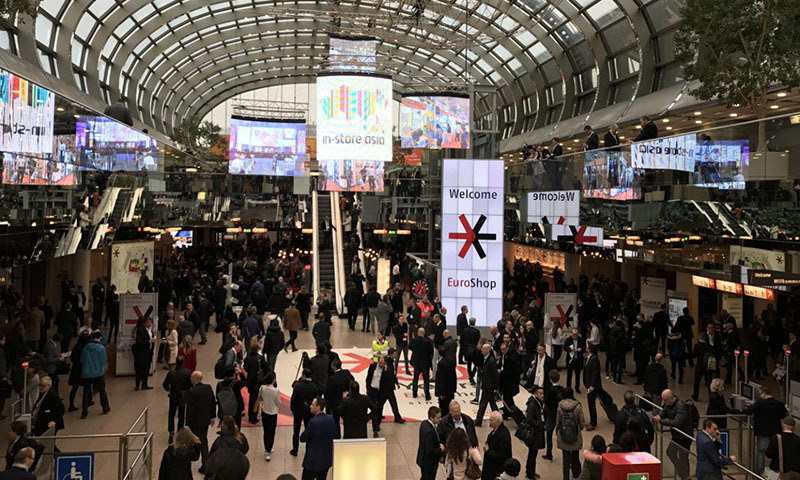 On March 2017, with a scene of prosperity spreads out and the warm breeze under the Rhine River, EuroShop Trade Fair was held on the ground of Messe Dusseldorf, as every three years before. Dusseldorf city, lies southwest of Ruhr Industrial Region, is the capital city of the German state of North Rhine-Westphalia and the seventh most populous city in Germany, also known as an international business and financial center, renowned for its trade fairs and communications industry. 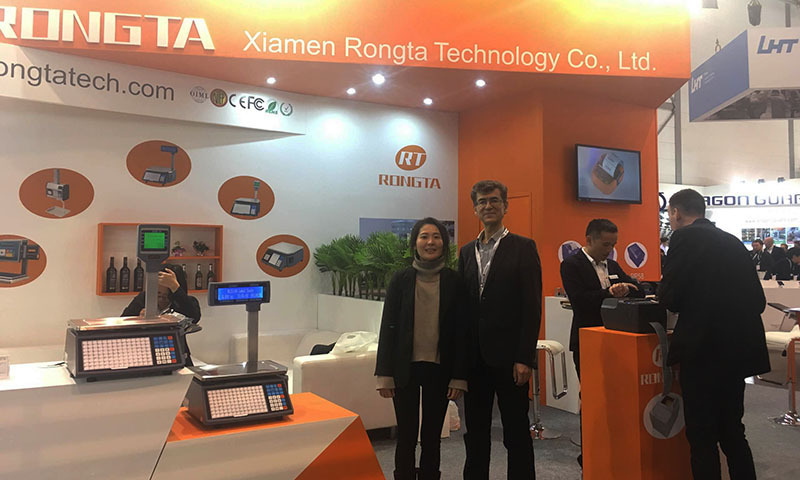 We Rongta as the Chinas leading enterprise of receipt printing devices, always attach importance to developing the Europe market and as usual attended this International Retail Trade Fair! 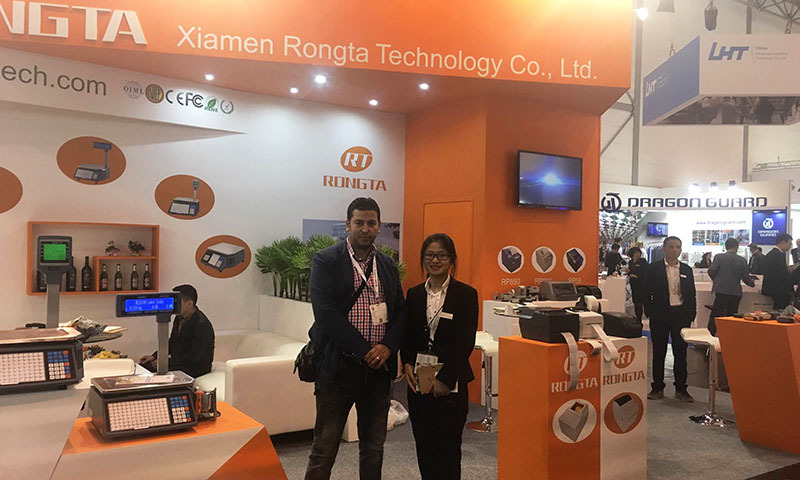 The professionalism and pertinence of fair had attracted steady stream ofexhibitors and clients all over the world, including EPSON, ISHIDA, METTLERTOLEDO and other industrys leading manufacturers. The fairwas crowded with people that brought enormous business opportunities of ourexhibitors. 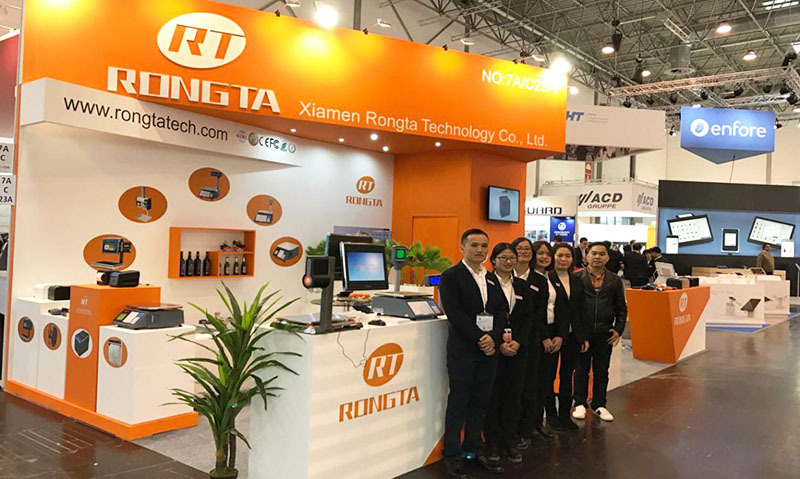 To grab this opportunity, we Rongta dispatched the sale experts and gave professionalpresentation and interpretation to on-site customers, to show our productsinnovation and superiority. 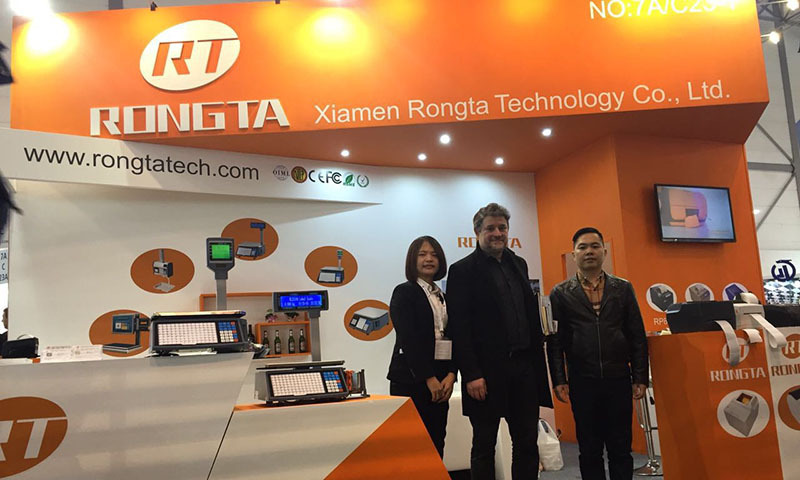 In this worlds leading trade fair for retail and advertising industry, we Rongta was showing the world a luxury gallery of our brand new products, such as PC-based scale, counter scale, hanging label scale, paper-out-front thermal receipt printer, big gear high-speeding receipt printer and portable label printers. We won bursts of applause and earned a good reputation, from the coolest appearance also high-quality printing of our printers and professional operation of our experts. The participated customers had an intense interest in purchasing and cooperating with Rongta! 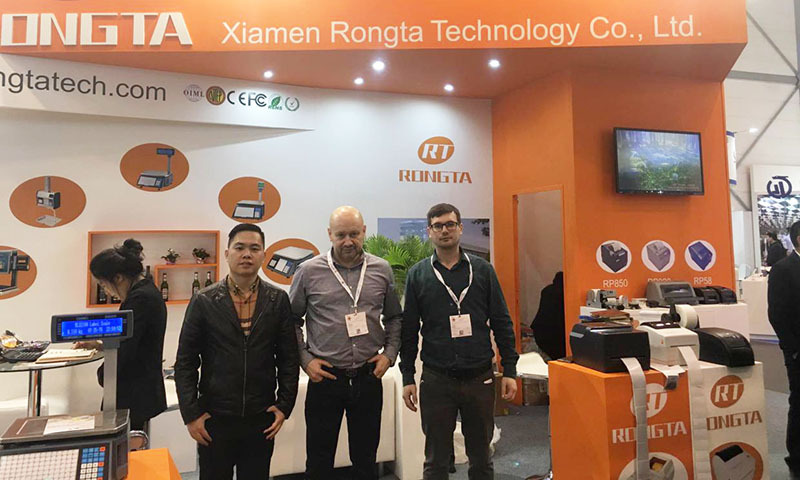 The display of Rongta Products accords with the Technological Innovation Trend from Europe and even whole world. Owing to efforts for innovation and strong R & D capability, Rongta has gained good reputation worldwide in this field. The practicability of Rongta product has been impressed in retail, logistics, and related industries. The exhibition gives a chance for Rongta to set a good example of excellent made-in China products. Rongta always acts in conformity with corporate culture: tolerance, innovation and determination to change the world. Rongta products spread popular worldwide due to creative spirit and determination. With service and innovation in mind to attend the Fair, Rongta explores large business opportunity and enhances competitiveness. Rongta exports outstanding product in contribution to national brand in the world.